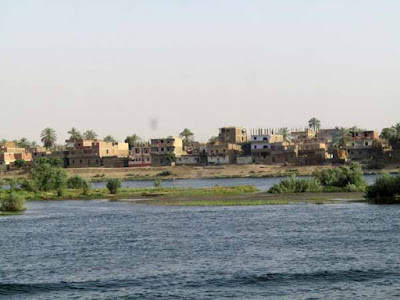 actually traveling down the Nile during my trip to Egypt last April. Check it out! It's Awesome! I loved this one, too! My Haiku Reviews which you can view here, here, here, or here. I had a lot of fun this year visiting all of your blogs, reading your reviews, doing buddy reads with Bettina and Melody, and talking books with everyone. Hope to see you all next year! First paragraph: A book is a match in the smoking second between strike and flame. Archie says books are our best lovers and our most provoking friends. He's right, but I'm right, too. Books can really hurt you. Main Character: Loveday Cardew--an introvert who "isn't very social" but who loves books and has the first lines from several of her favorite novels tattooed on her body. She's also a poet who's guarded, fiercely independent ...and a bit fragile, too, especially when it comes to opening up and trusting others. My thoughts: I love Butland's writing and how she weaves together the pieces of Loveday's past and present into one magical, unputdownable story. Nathan, the magician/poet Loveday meets at the bookshop is one of my favorite characters; I love how he interacts with Loveday, and how their relationship slowly grows over time. 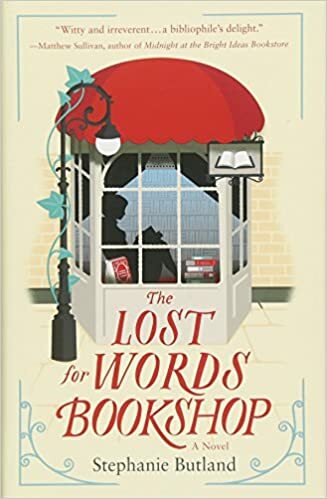 There's a bit of an intriguing mystery, too, regarding Loveday and how books from her past keep showing up at the Lost For Words Bookshop. It was unexpected and added to the fun. 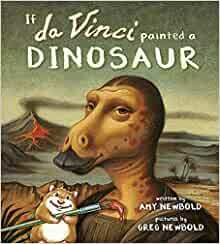 All in all, I really loved this book. It's one I could happily read again....and again. 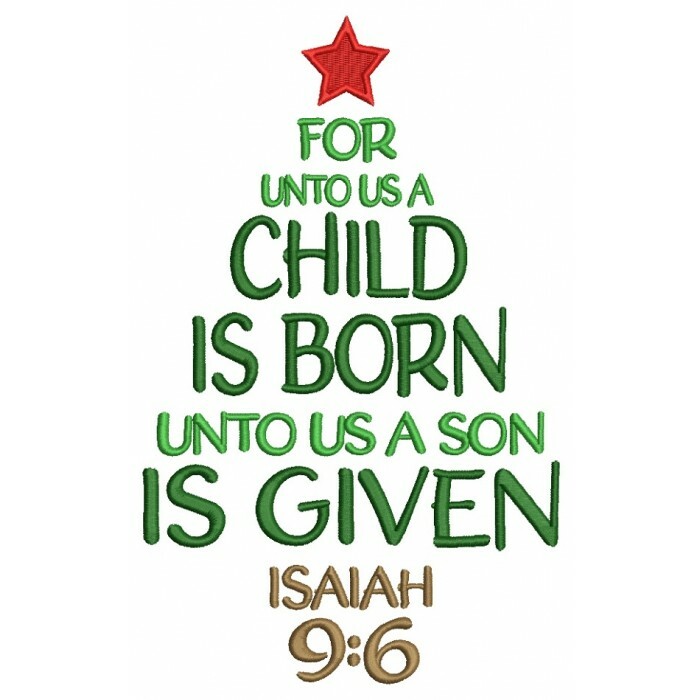 May your Christmas be full of peace, love, and light. Christmas in Vermont at the Evergreen Inn. Sounds perfect, doesn't it? 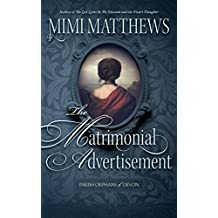 Only things aren't as perfect as they seem: Jeanne and Tim, the owners of the inn, are struggling to make ends meet and might have to close; Hannah, who's there for her picturesque winter wedding, just got a call from her fiancee ending their relationship; and Molly can't seem to overcome her writer's block no matter how hard she tries. 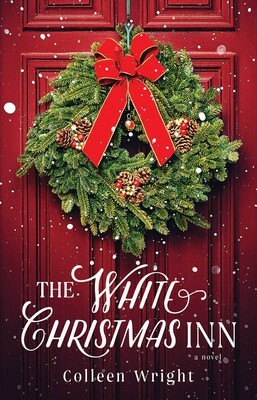 Add in a snowstorm that strands them all at the inn along with several other unexpected guests and you get Colleen Wright's charming Christmas novel. I was really in the mood for a story with humor and heart and a happily-ever-after ending, and this book hit the spot on all three counts. 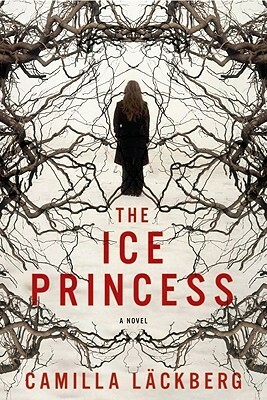 The writing is good, and I liked all the characters...especially Hannah's childhood friend, Luke. Geoffrey, the grumpy Brit, also made me smile. And I thought the setting was great. I mean, who doesn't love snowed-in stories? And while the plot is completely predictable...it's also completely enjoyable. 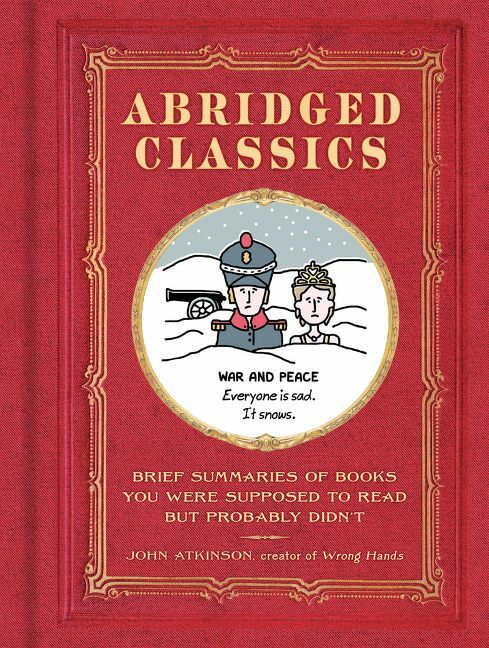 So if you're looking for a fun light-hearted Christmas read, give this one a try. True story .... 287 pages .... 3.5/5 stars. Mystery ---- 308 pages .... 4.5/5 stars. as those we spent with a favorite book." 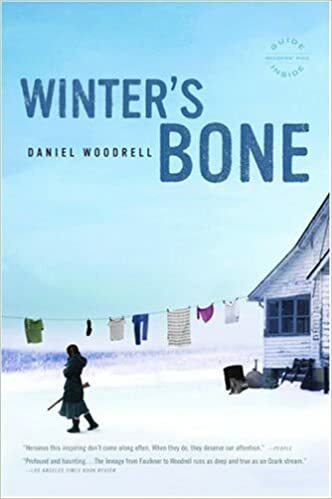 "The small, fragile bone I held in my hand not only proved that a murder had been committed, it also told us how it happened. A rush of excitement surged through me. I liked to think of it as the wholesome satisfaction of a fruitful scientific inquiry. The truth was, though, it was more like a drug. Other people were hooked on cocaine or cigarettes or runner's high; I was addicted to forensic discovery." Dr. Bill Brockton is one of those genuine characters that I instantly liked. He's a forensic anthropologist and head of the Body Farm at the University of Tennessee in Knoxville, and he's a bit of a bone geek. Death and decay are his life. He searches for the truth that's written on the bones of the dead, and he's very good at his job. (Though not as good at telling jokes.) He's also a character with a lot of depth and authenticity. His latest case involves the corpse of a young woman found in a remote cave in the mountains of Appalachia. 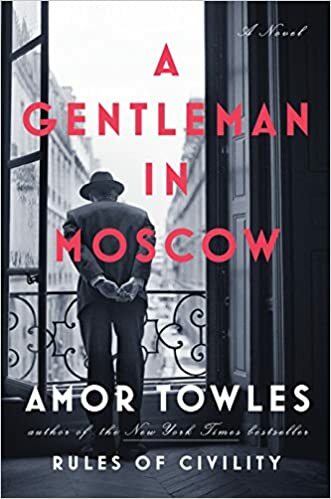 The secrets he uncovers about her life, and her death, "reopens old wounds and rekindles an old feud" that started decades ago. 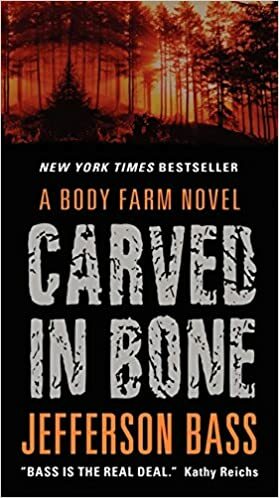 Carved in Bone is a compelling mystery, with good suspense and a lot of forensic science. (Some might not like the detailed explanations about Brockton's work and how he examines the bones of the dead, but I found all those science-y details fascinating.) And the pace really picks up towards the end. This turned out to be a 4-star read for me. I'm really looking forward to checking out the next book in this series. 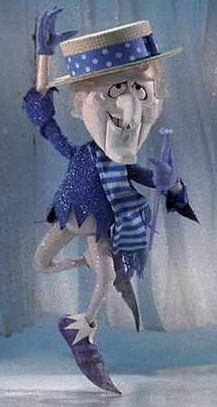 Snow Miser: "He's Mr. White Christmas...He's Mr. Snow!" The Abominable...who really needs no introduction! 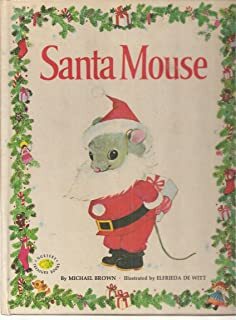 Happy Reading...and All things Christmas! 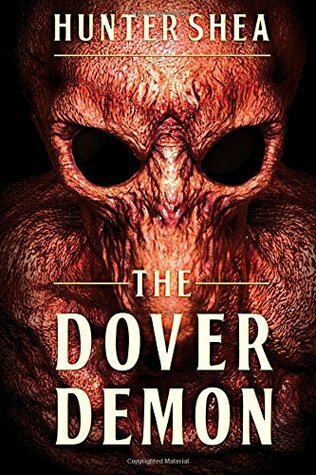 As teens, Sam Brogna and three of his friends encountered the Dover Demon on a deserted country road--something they never talked about later, not even with each other. Was it a cryptid, an alien, or something else? Now, thirty years later, they're about to find out. 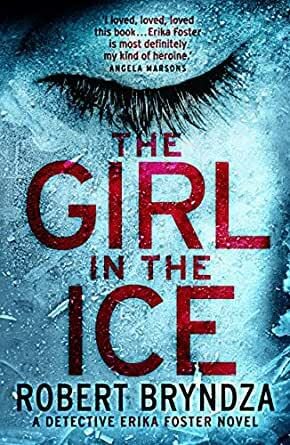 It's the perfect time of year for some chilling suspense. 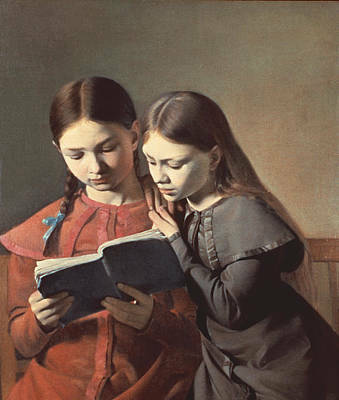 And, as luck would have it, the Top Ten Tuesday theme for this week is Wintry Reads. So, grab a cup of hot chocolate and a warm blanket and ... Happy Reading! "Publicity was Miss Cordell's bugbear. Respectable publicity was bad enough.... but shameful publicity! A death mystery! This was terrible! 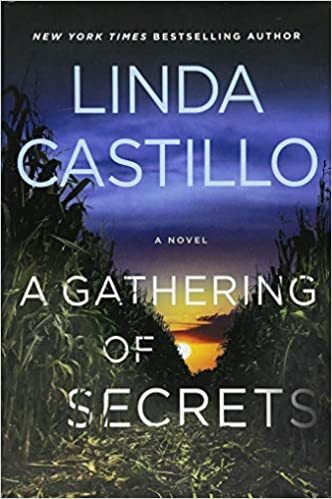 Four Freshman at Persephone College--Sally Watson, Daphne Loveridge, Gwyneth Pane and Nina Harson--are intent upon forming their own secret society when they spot a canoe floating past them on the Cherwell with a dead body lying inside. It's their college bursar, Myra Denning. 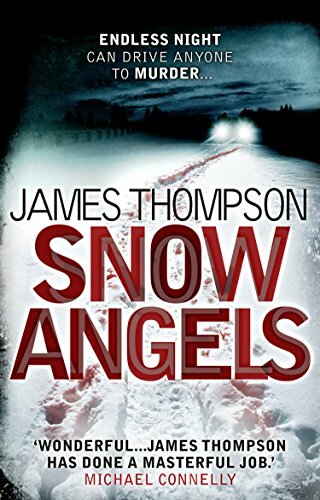 Now Sally and her friends are intent on protecting their college and figuring out how and why Myra Denning died. Of course, the local police and Scotland Yard have their own ideas. "Undergraduates, especially those in their first year, are not, of course, quite sane or quite adult." A British Library Crime Classic, Death on the Cherwell by Mavis Doriel Hay was first published in 1935 and recently reprinted in 2016. And I'm glad it was because it's an entertaining mystery. The four amateur sleuths reminded me a little of Nancy Drew and her friends. And I liked the 1930s references and the college setting a lot. And it's funny, too. The actual police, though, do the bulk of the mystery solving ... with a little help from the four girls. While Death on the Cherwell isn't quite as good as an Agatha Christie, this lighthearted mystery is a lot of fun. 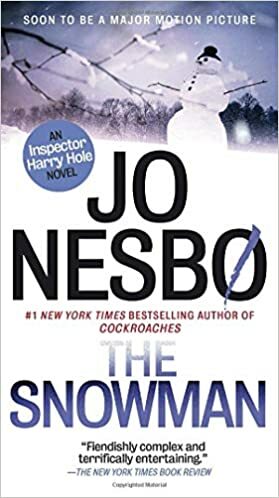 I, for one, would love to read Hay's other two detective novels, especially if they're as enjoyable as this one. I'm not a huge fan of fantasy stories involving the Fae, so I don't often check out books where they play a large role. But when my niece recommended A Fairy Tale by Shanna Swendson I couldn't resist giving it a try. And I'm glad I did. It's very entertaining. The two main characters, Sophie and Emily, are both spunky and smart. It reads fast. And it's fun. I actually ended up liking it a lot. 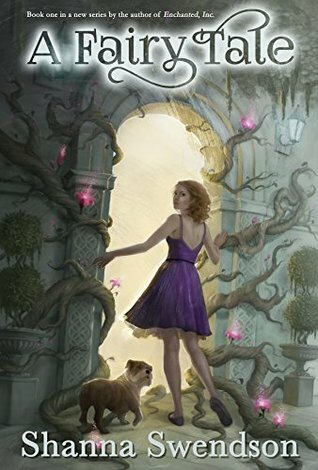 It begins with Emily getting abducted by the Fae; her sister, Sophie, knows she must once again enter their Realm in order to rescue her. But Sophie has another role to play in Faerie...one she doesn't even know about. Yet. "According to Sophie's fairy indoctrination, time did funny things in fairyland. Emily could spend what felt like months here and return to the real world at the moment she left it, or she could spend what felt like minutes, only to return to the real world and find that a century had passed. Needless to say, she preferred the former option. It would be less detrimental to her career." 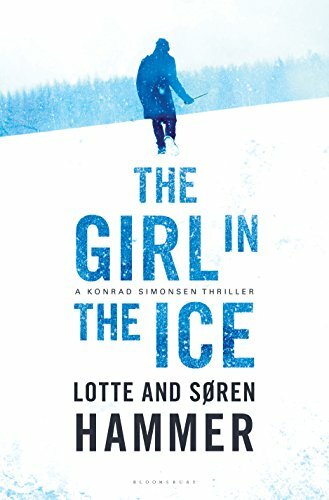 "If they'd told her they'd make her the greatest dancer ever in exchange for her sister, Sophie would never have agreed to the bargain. But she'd assumed she'd be the one to pay the price. ...She should have known. In all the stories, it was someone else who was taken as payment for a favor--a first-born child, a beloved daughter, a lover, a sister. ...Then again, there was always a loophole, a way to redeem the one who'd been taken or to sidestep the bargain entirely. 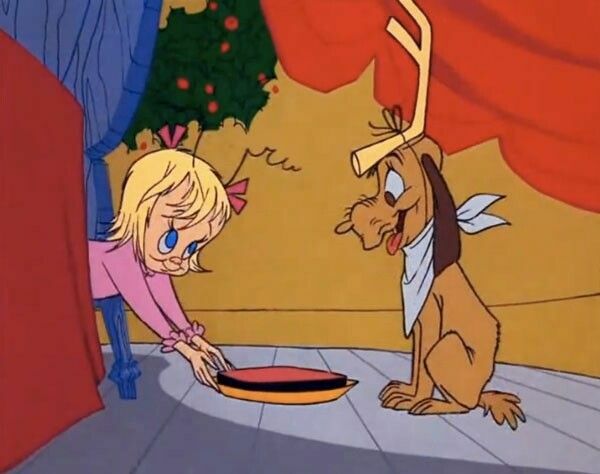 She just had to find the loophole." "His silver hair gave him a shimmering halo. Although his face looked young, his eyes were ancient. They were the color of the mercury in old thermometers, a quicksilver color that shifted with light and motion. They were the most bewitching eyes she'd ever seen, and she felt as if she could have stared into them for hours--until she reminded herself that mercury was poisonous." 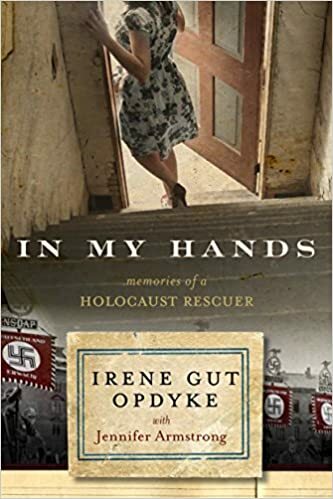 "Safe now, the crushing strain of the preceding days lifted from my shoulders, I cried for my lost companions, I cried because I was grateful to be alive, I cried because I felt terrible for having survived while others had died." 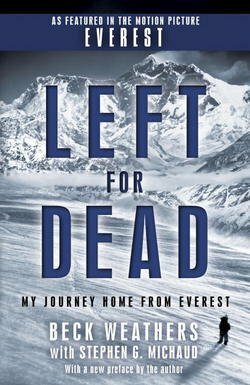 After reading this book, I found myself wondering why anyone would ever want to try climbing to the top of Mt. Everest. I mean, they call the last 4,000 feet of the climb "The Death Zone". But people do. And sometimes they die. Like the twelve climbers who died in that fateful storm in May 1996. 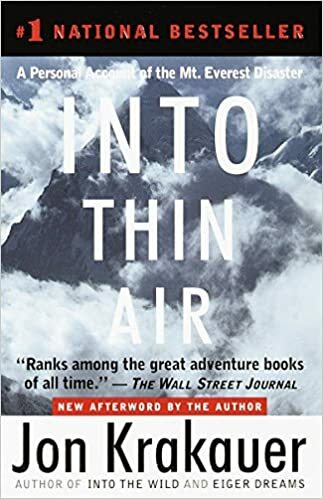 And even though I already knew the story, I still found Jon Krakauer's Into Thin Air a vividly compelling and harrowing read. And one I won't soon forget. 4 stars. It came in three waves with the second wave in the fall of 1918 being the deadliest. It didn't originate in Spain. It infected one in three people on earth. Scientists figure it killed upwards of 50-100 million people; in contrast, 17 million died in World War I. 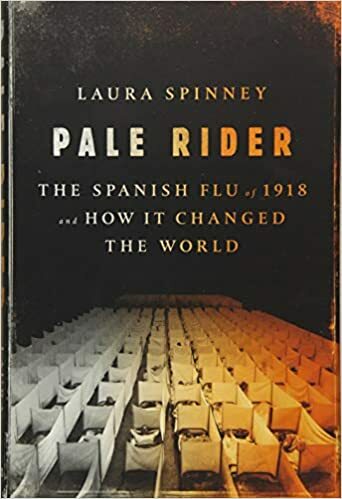 Pale Rider: The Spanish Flu of 1918 and How It Changed the World by Laura Spinney is both interesting and informative. I liked the mix of science and history throughout this book, as well as Spinney's conversational narrative style. Plus, the chapters are short, which is always a bonus. 3.5 stars. "Gentlemen, I'm going to fly." While I haven't quite finished this one--I'm on page 178 and have about 100 pages still to go--I'm quite liking it. 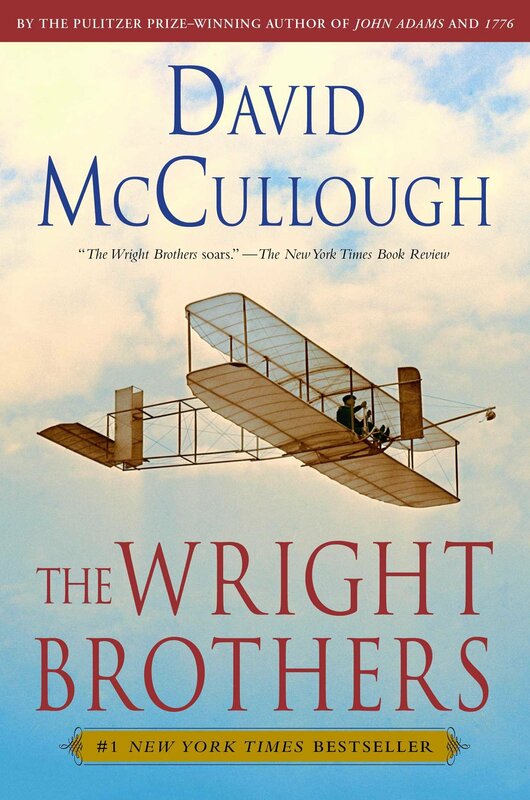 Wilbur and Orville Wright, two of "the workingest boys" ever, are such fascinating figures; I love how David McCullough has made them come alive in this biography. What they accomplished through their own hard work and determination is truly amazing. 4.5 stars. book blogging friends from all around the world who love to read and talk books as much as I do! "Over Washington's own long bullet of a winter, his army had overcome a season of logistical nightmares that would have brought a European force to its knees. Like pig iron stripped of its impurities and annealed into steel, his remaining regiments were emerging stronger for their ordeals. 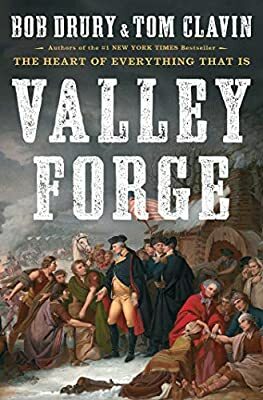 ... Valley Forge had been the crucible they had all come through together, the very reason the forces of the nascent United States were now poised to alter the course of the revolution." Valley Forge by Bob Drury and Tom Clavin chronicles the winter of 1777-1778. It was a time of desperate starvation and deprivation for George Washington and his troops. And if General Howe (the British general in charge of the soldiers occupying Philadelphia that same winter) had attacked the Continental Army at Valley Forge, the British might well have won the war. But he didn't. And the men who survived the extremities of Valley Forge went on to help win the revolution. 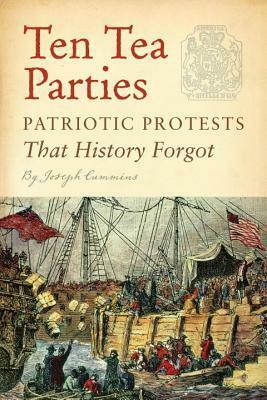 This book is a fascinating account of what took place that important year. 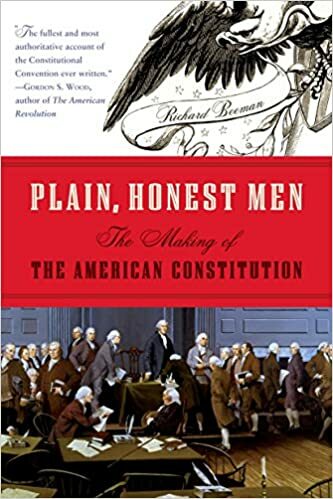 It's very well-researched and describes the battles as well as the backgrounds of all the main players from Washington himself to his three favorite aides de camp: Alexander Hamilton, John Laurens, and the Marquis de Lafayette. And it definitely deepened my respect and admiration for George Washington and the men who fought and served with him. But all that rich historic detail means it doesn't always read fast. (A few chapters were a bit of a slog.) Still, I learned a lot. And I'm very glad I read it. How good it is to be among people who love reading! You have reached your limit on library checkouts, but nine books are waiting for you on hold. Your To Be Read list holds 8,972 titles, and you want to read every one. Someone asks you to name your three favorite books, and you can narrow your list to only five. Or seven. Or seventeen. 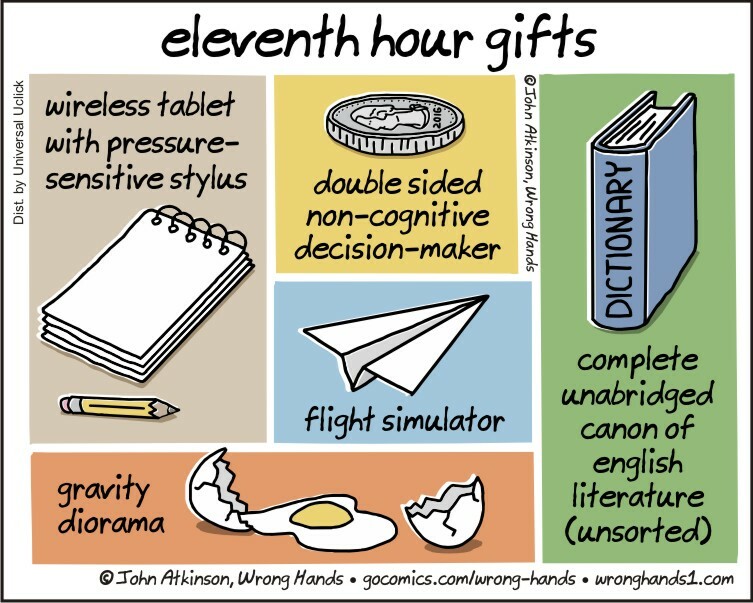 I don't know about you, but I've experienced all of these bookish problems to one extent or another. (Thankfully, my To Read list is NOT in the thousands of titles...yet.) My current bookworm problem? Lack of sufficient bookshelf space! 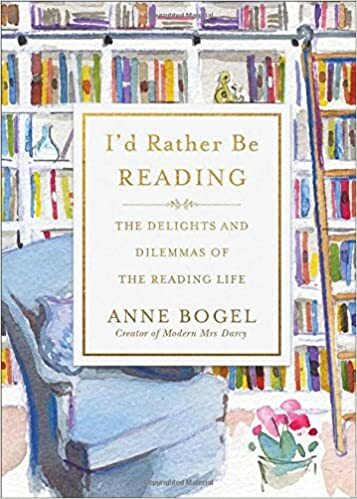 Anyway, I'd Rather Be Reading is a delightful read...it's short, and humorous, and very relatable, and it'd make the perfect Christmas gift for any bookworm or bibliophile. Live Long and...What I Learned Along the Way! "Success always begins with showing up. ... Any success I have had began by showing up on time, being prepared, and doing the best possible job. ... A good work ethic is the foundation of success. ...Show up and do your job and good things are going to happen." "We have to yearn for things, we have to pursue them, and if we are fortunate enough to obtain them we have to savor them--and then set off on the next pursuit. ... The pursuit and enjoyment of passion, however the hell you want to define it, is what life should be about. I have great news for you: I can report to you from eighty-seven years old that no matter how passionate you are, you will never run out of it. There is no limited reservoir of passion." "There are people who lead a cautious life, but to me, that's like going through life with the emergency brake on. ... Comfort and predictability have never been sufficient for me. ... My regrets are for those things I didn't do, rather than the risks I took." 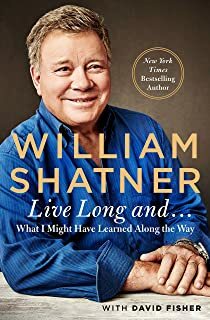 William Shatner's self-deprecating wit and unpretentious honesty make this book a quick and easy read. 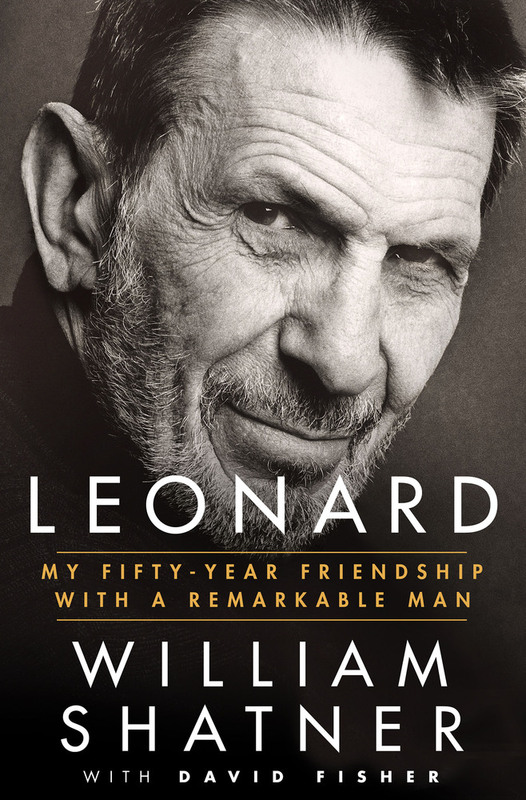 It's not as funny or as full of humorous quips as I thought it would be, and it's not quite as good as the book he wrote about Leonard Nimoy, but it's still a book worth reading. 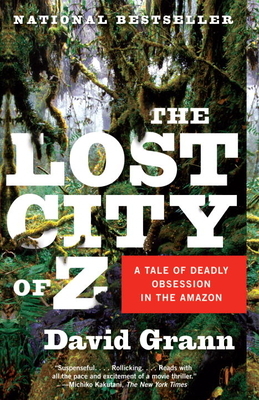 "I had never been to the Amazon ... but it had a mystique all of its own. Surely the trees would be much bigger, the wildlife had to be much richer and more diverse and the people would be that bit wilder and cut off from the outside world. It gave me butterflies to think of spending time in the Amazon." 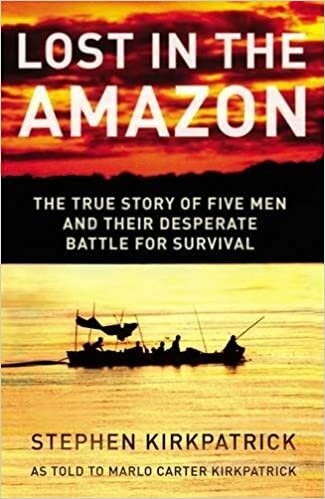 On a lark, Ed Stafford and his friend, Luke Collyer, decided to walk the entire length of the Amazon River, all 4,345 miles of it. It'd be a first. No one had ever done it before. They thought it might take them a year. Instead, it took Ed 860 days. (Luke quit after 3 months.) 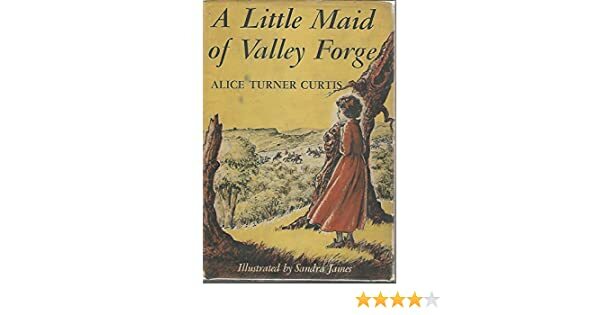 Ed experienced mosquitoes, wasps, and snakes, heat and humidity, blistered and infected feet, flooded forests, hospitality and hostility, hunger, exhilaration, depression, boredom and fear. 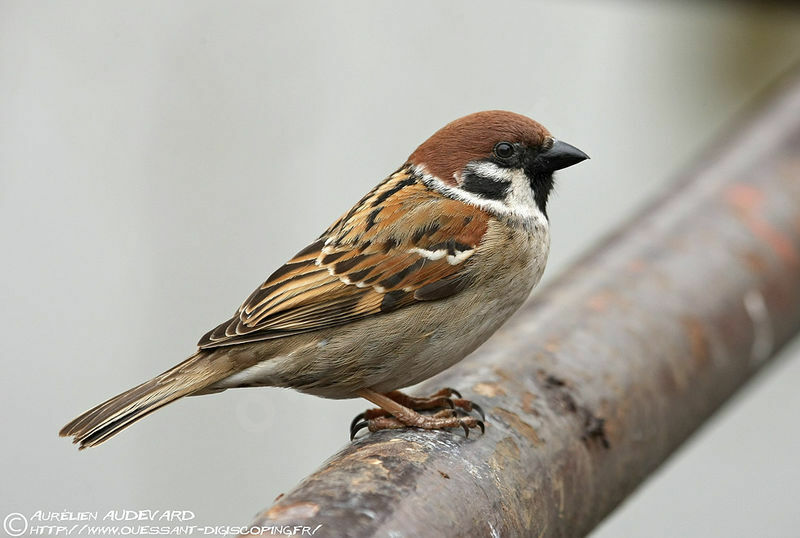 But through it all, he never considered giving up. There's something about the Amazon that I find fascinating. I like to read about it and imagine going there someday, but I'd never want to walk it like Stafford did. (I'm not a fan of mud or bugs or snakes or 100% humidiy.) 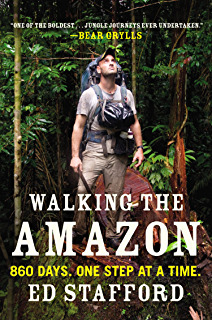 Walking the Amazon is both an interesting and readable memoir; Stafford does a good job of chronicling his long journey, but he focuses more on the day to day logistics--the guides, and tribes, money, gear and food, miles trekked, and the problems encountered along the way--than on the Amazon River itself and the surrounding rain forest. I would have liked a little more description, for him to paint a better picture of where he was walking, and what he saw. There's some. Just not enough for me. It's still a really good read. But I'd have to give it a B+ rather than an A for that reason.